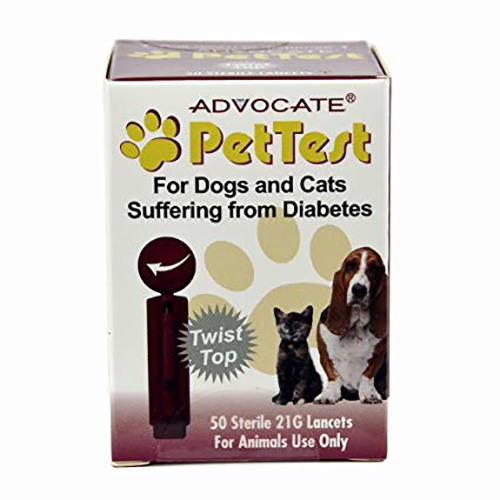 Designed to help monitor pet diabetes, Advocate Safety Lancets provide another tool in the treatment plan. Safety Lancets are used for capillary blood samples and have an automatic, retractable needle. The lancet is always ready to use with no loading required. Advocate Safety Lancets are for single use only on dogs and cats.